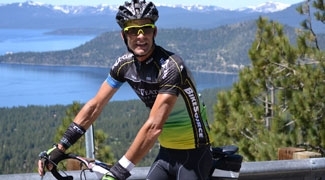 America by Bicycle provides highly-rated fully-supported bicycle tours all across America. Leave your bags and logistical worries with us. We have a ride to suit all cyclists' interests, levels, and abilities. Find a tour that fulfills your dream. What US cycling destinations are on your bucket list? Forget the camping gear and join us. America by Bicycle offers fully-supported tours that cross nearly every region of the country. Explore our tour offerings based on where you want to go. What makes America by Bicycle your best choice for bicycle touring? 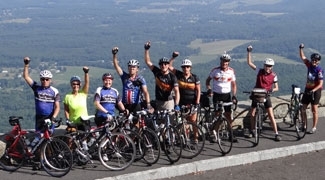 Why do over 50% of our riders come back to ride with us again? Come see how we operate and why you should chose America by Bicycle for your next cycling adventure.